Slain rapper Nipsey Hussle will be honored at Staples Center today. Free tickets to the event went fast for the memorial honoring the musician, businessman and community icon, who was gunned down in front of his South Los Angeles clothing store last month. The memorial will be livestreamed via BET’s Facebook Page. 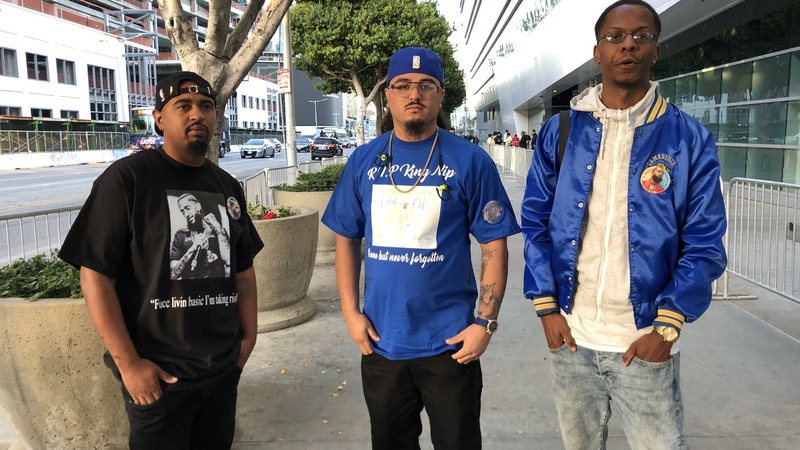 Following the memorial, Hussle's casket will be driven in a 25-mile procession through Los Angeles.